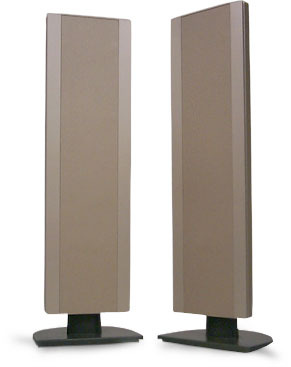 Gateway 30" LCD TV Home Theater Speakers. 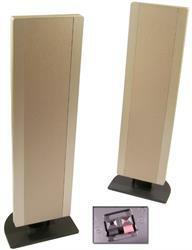 These Speakers Are Exclusively For Use With The Gateway 30-inch LCD TV. 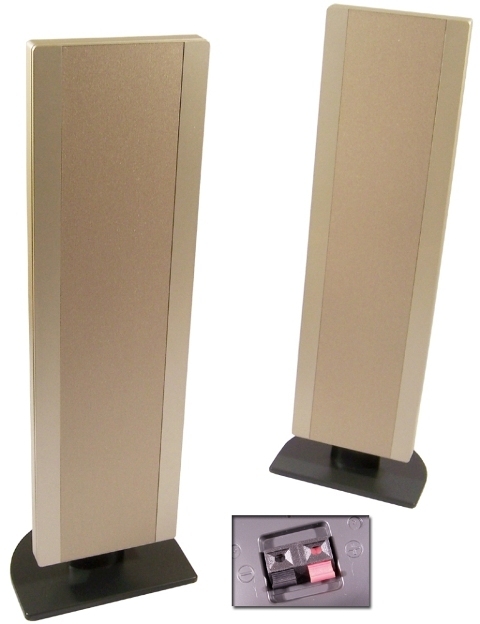 These Speakers Can Stand Alone or be Mounted on the Sides of the TV. Related Part Numbers: 2800523 7004692 7004987.